Come and join us for a spectacular visual and taste sensation at the warm and inviting Freemasons ‘Restropub’. You will be served dishes of the best seasonal British produce, expertly matched to some sensational wines, from some of the country’s best wine producers with our Master of Wine, Miles Corish (MW). Don’t forget about Miles’ company Milestones Wines Limited – ask about this exciting venture at the Food and Wine Club. 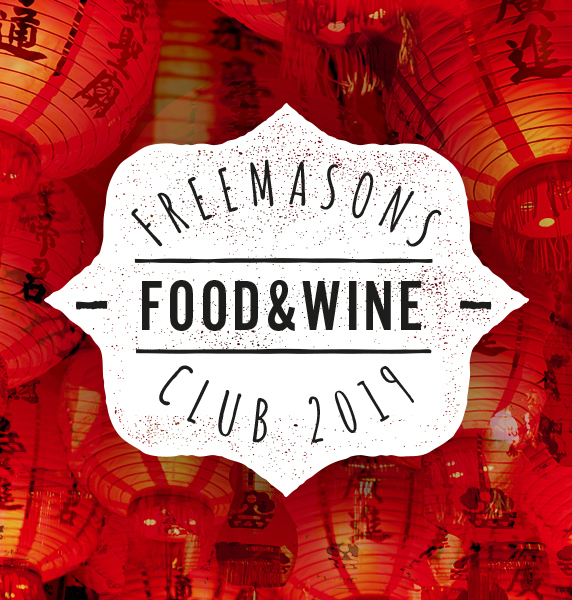 The Food and Wine Club is a perfect paradise for seasoned ‘winies’ and budding amateurs to learn and enjoy food and wine pairing, in a warm friendly environment. The club is open to all existing members and new members…everyone is welcome. If you need any further information please don’t hesitate to contact us. If you’d like more information about this; or any of our other events, please don’t hesitate to contact us on 01254 822 218.